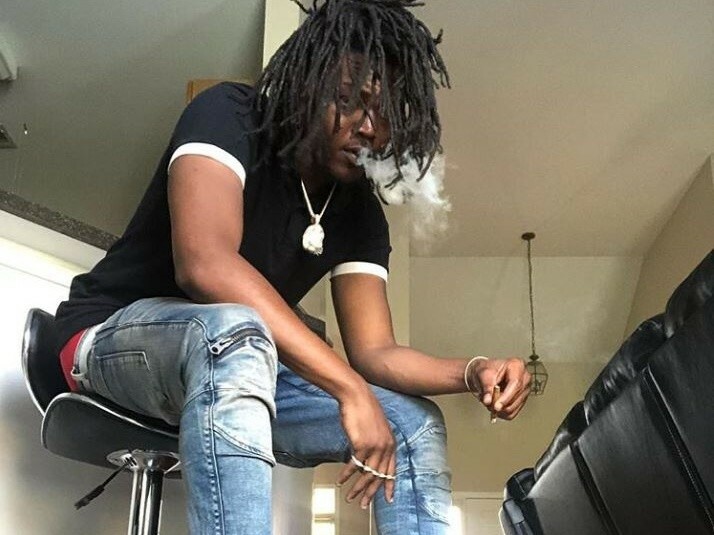 21 Savage Arrested Because Of Rapper Young Nudy! When they ran 21 Savage’s name Sha Yaa Bin Abraham-Joseph his name popped up for over staying his visa, and was handed over to Immigrations. Previous Soulja Boy Allegedly Kidnapped A Woman & Tied Her Up For 6 Hours! Next 21 Savage Applied For A “U “Visa Granted To Non Citizen Victims Of Crime Who Intend To Cooperate W/ U.S. Authorities To Help Arrest Criminals Prior To His Arrest!